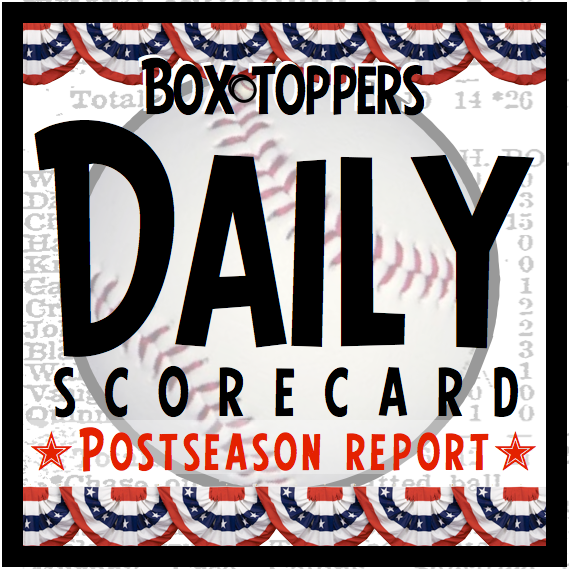 Red Sox closer Koji Uehara shut down the Tigers for 1 2/3 innings in Game 5 of the American League Championship Series and is Thursday's Box-Toppers Player of the Day. Uehara struck out two and allowed no hits or runs, earning the save, as the Red Sox beat the Tigers 4-3 to take a three-games-to-two lead in the best-of-seven ALCS. Game 6 is in Boston Saturday. Uehara had 6.0 Box-Toppers points during the regular season, ranking 149th overall. This is a rematch of Game 2 of the series, won by the Cardinals, 1-0. Wacha was Player of the Game.